Best Wishes to Courtney Connell who is suffering from severe food poisoning. The stress caused by driving around London with these new PH drivers coming at you the wrong way down one way streets. Giving Toyota Prius’s a wide birth in case they are driven by a PH driver. Big Shout Out to all the drivers who went on The Albany Taxi Charity Run to Hastings on Monday & The War Disabled Outing to Worthing on Tuesday, well done to you all. Also a Huge Shout Out to all the women who are involved with the Save Our Black Taxis Facebook Group https://www.facebook.com/groups/SaveOurTaxis/?fref=ts well done to you all and good luck with the demonstration on the 31st July. Looking for a new home for Courtney Connell’s knowledge school as they are losing their current premises. A big thank you to all the celebrities who have shown their support for the Black Cab Trade. New LTR Interviews podcast coming soon with Cab App about their new app release. London Taxi Radio’s new format radio show. 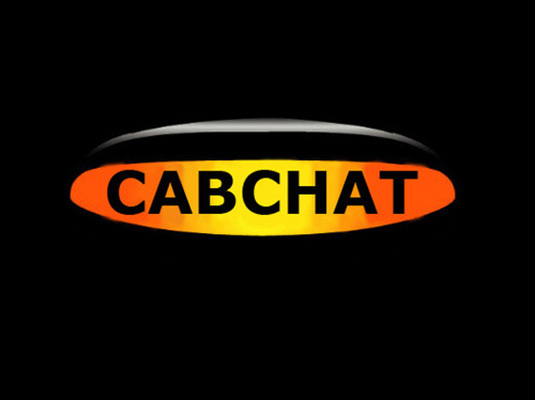 Hosted this week by SuperCabby, MacTheCab & TheHolbornCab, they share their views and opinions of the London Taxi Trade interspersed with music and Jingles.